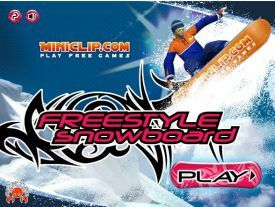 Description: Ride your snowboard to the finish line and do insane tricks on the way! 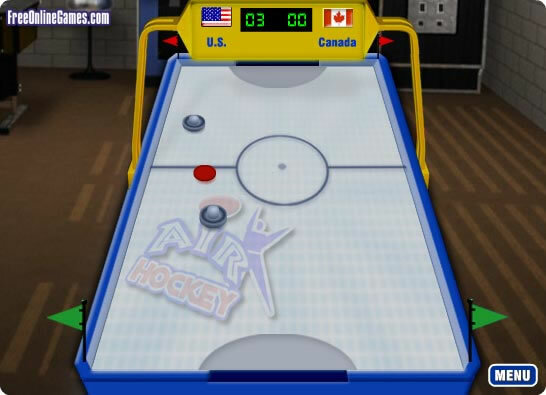 Collect as many points as possible by performing tricks and jumps. Use the arrow keys to steer, the X button for jumps and Z button for tricks.